Here at CosyRoom, we like to create the ultimate atmosphere that is, well… cosy! There is literally nothing better than curling up after a long day, with a hot mug of tea, maybe a biscuit if the moment suits, a book or favourite film on and a few burning candles. It sets my evening up perfectly. As a wife and mum of a mini human, it’s become even more important to me to have that down time. We all need time out, time to relax, time to unwind – and this is how I do it. So because of this minor (major) obsession with candles that I have – I decided to create my own brand of home fragrance products. With a name that was just so self explanatory, I decided to keep the design simple too – that way all our products will look beautiful in any home. I have lots of ideas and product ranges up my sleeve, so join us on our journey and cosy way of life. We like to keep our products as natural as we can, so where possible we use natural ingredients which we obtain from sustainable sources. It’s also important to us to help save the environment, so we use recycled packaging and glass for all our products where possible. All our candles use plant based wax, with all ingredients being carefully sourced ensuring they are both sustainable and kind to the environment. 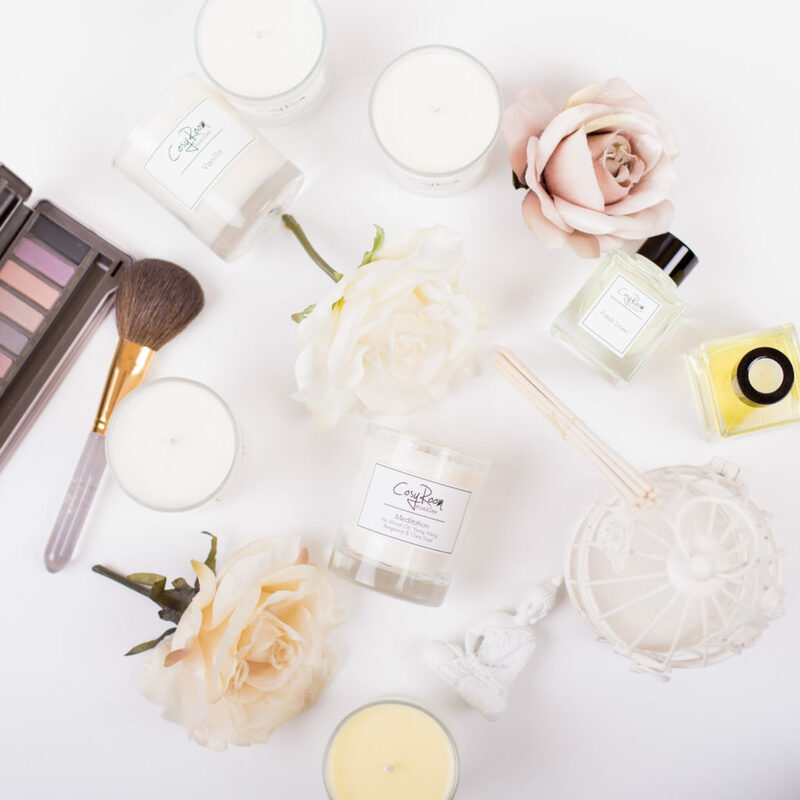 Our candles are a natural alternative to petroleum based paraffin wax, which means that because of the natural ingredients we use, the candle is clean burning, additive free and is not tested on animals.